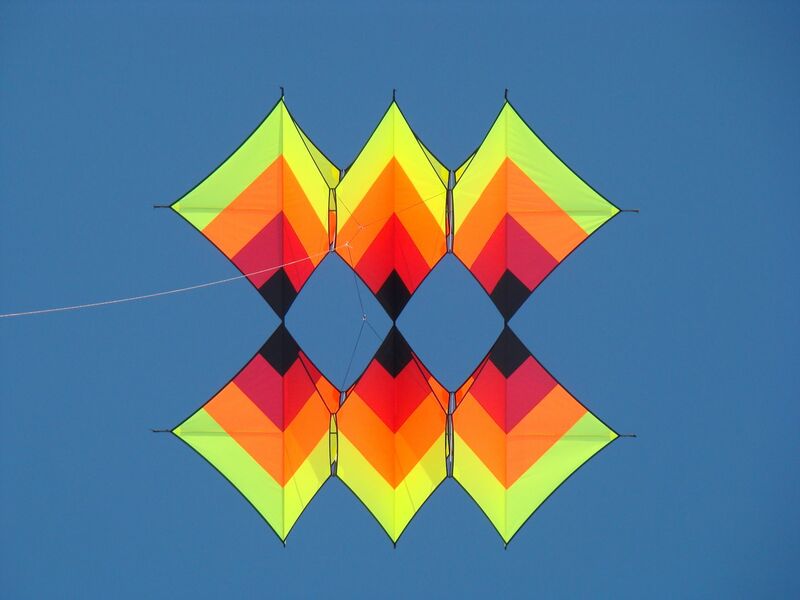 A cellular kite based on the classic Pely or Tri-D Box and a Crossdeck. 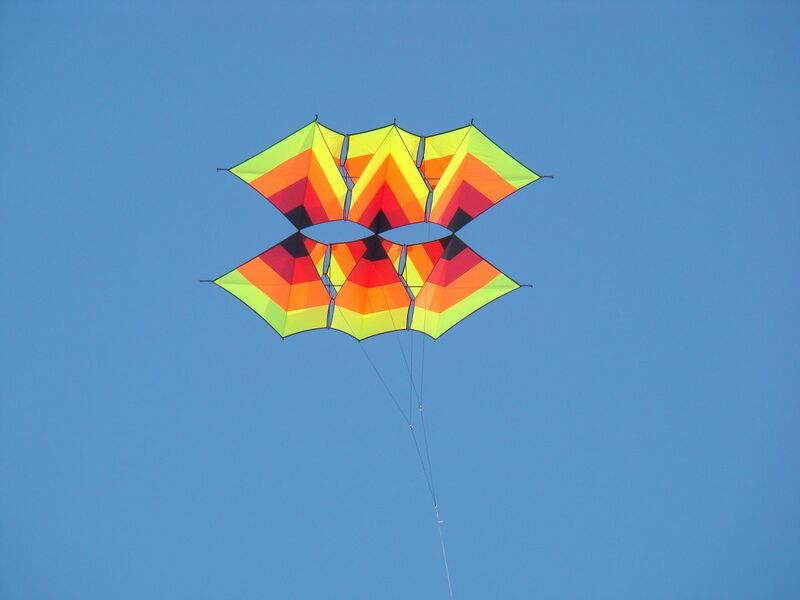 The kite is fairly large with a different look, and flies very well on 150# line with a very steep flying angle. Step-by-step building instructions with photos provided.